Twin Cities Drum Collective (TCDC) is a custom drum manufacturer and the premier full service drum shop in Minnesota. 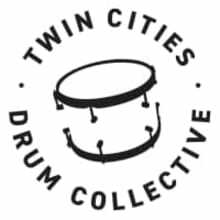 TCDC produces several up and coming brands including Twin Cities Drum Company (TCDrumCO), 651Drums, and Modern Vintage Drums. TCDrumCO and 651 are each distinguished by their own proprietary lugs machined from aluminum and top quality craftsmanship. TCDC is also home to the popular Travel Date drumset series and the Laser Shark snare drum. In addition to its custom drum lines, TCDC sells high end new, used, and vintage drums, cymbals, and accessories. TCDC also produces Drum PROtect and Guitar PROtect, self-healing surface protection for areas on drums and guitars that are vulnerable to knicks, scratching, and “rash”. 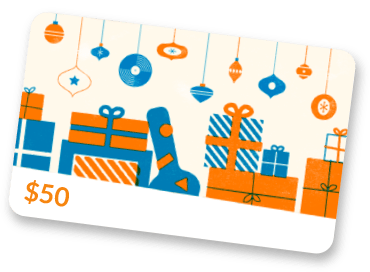 Thank you for checking out our Reverb Store! We look forward to providing you with superior products and service. Also, check out our website and feel free to contact us for special orders!